Tracy has owned the salon for 14 years, is highly trained in hairdressing and barbering with 25 years’ experience within our industry. 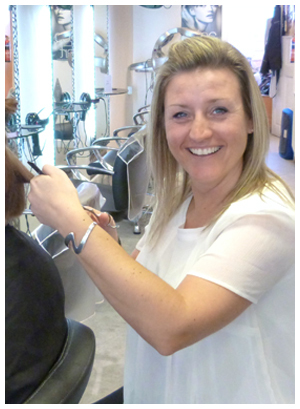 She thrives on having the latest hairdressing technology and products to progress our knowledge with in the team. 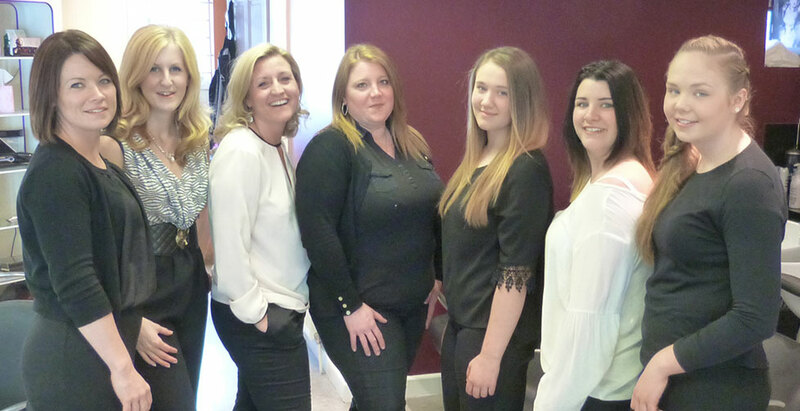 Her business success is from staff motivation and training, while creating a welcoming salon experience for all clients which has ensured a thriving business. 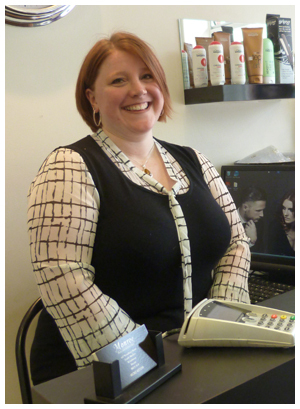 She has been in the industry for nearly 20 years, with experience from bridal hair to Indian head massage. She has qualified in anatomy and physiology, with her calming caring influence its a real treat in your busy day. Laura - Senior Stylist With over 12 years in hairdressing, she is renowned as queen of the weave, with foil highlights being her specialty. 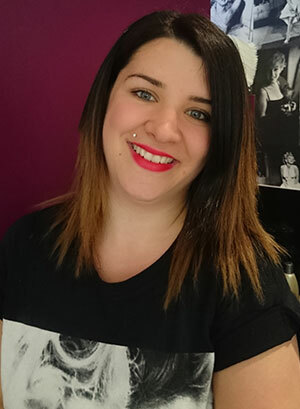 She is also highly trained in retail recently completing Wella SP product training; Laura can advise and recommend a hair care range to suit your style. 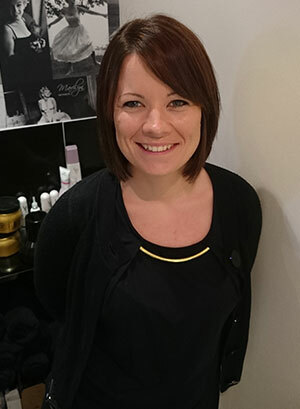 Our newest senior stylist however has over 16 years of experience, educated to NVQ 3. Working in London for 8 years she has worked in top London salons and has had famous clients that we still see on TV today. She has extensive bridal, prom and party hair knowledge by completing a course with hair guru Patrick Cameron. 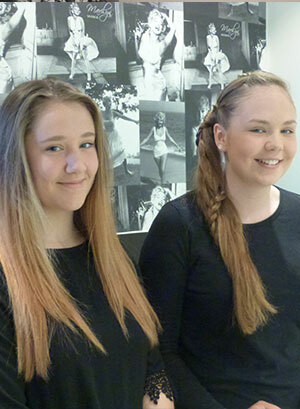 She has entered competitions and came second in Tony & Guy Avante Guarde hair competition. Since moving to Dorset she continues to deliver beautiful hairdressing as she loves her profession. Courtney is our newest junior and is taking a full time position in the salon from this summer to begin her NVQ 2 training at college from September. She has a passion to learn everything in our industry and hopes to become a talented stylist. She is chatty and friendly with the clients and will be a great team member to Monroe. Chloe has been our Saturday assistant for just over a year; she enjoys her salon work as she relates to clients with a warming manner to put you at ease. She gives a fantastic head massage and is our little angel in a very busy salon.